Were it not for the Russian put-down of the Hungarian uprising in 1956, director Peter Medak might well have been one of the leading lights of the New Hungarian Cinema of the 1970s. 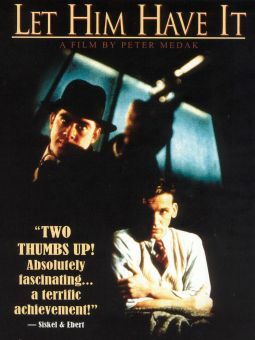 As it happened, Medak was forced to flee to Britain, where after a lengthy apprenticeship he was allowed to direct TV movies and to work as second-unit director on such films as Kaleidescope (1966) and Funeral in Berlin (1967). After making his theatrical-film directorial bow in 1968, Medak garnered praise for his handling of the very black comedy A Day in the Death of Joe Egg (1972). 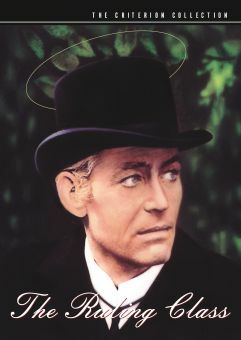 He followed this with The Ruling Class (1972) a rude, irreverent, achingly funny combination of theatrical and cinematic knowhow which skewered every traditional value held near and dear by the British aristocracy (the hero imagines he's Jesus Christ, then switches to Jack the Ripper). 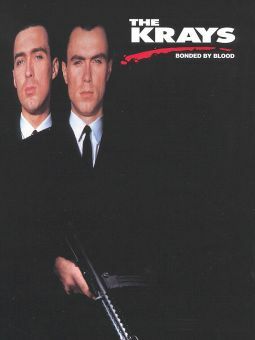 In between bread-and-butter assignments like Zorro the Gay Blade (1982), Medak has continued pushing the envelope of taste and style with such films as The Krays, a 1990 crime story concerning London's notorious identical-twin gang bosses (whom Medak knew personally), and Romeo Is Bleeding (1994), a horrifying and sometimes darkly hilarious study of modern-day gang activity.